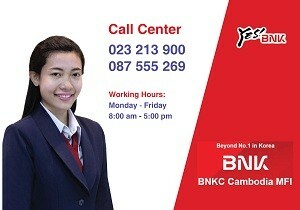 BNKC (Cambodia) Microfinance PLC. - BNKC (Cambodia) Microfinance PLC. Client Success is Our Dream! Currently BNKC (Cambodia) Microfinance Institution Plc. 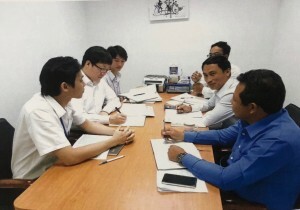 had expanding its operation within Phnom Penh City and other provinces such as Kandal province and Kampong Spue Province in 2016. 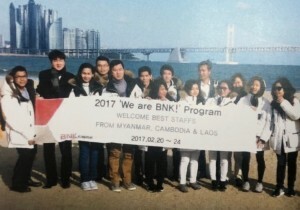 Moreover, BNKC will continuous to expand its operation to other any provinces in Cambodia. Sangkat Tonle Bassac, Khan Chamkamorn, Phnom Penh City, Kingdom of Cambodia. Copyright © 2016 BNKC (Cambodia) Microfinance PLC. All rights reserved.